Established in 1993, the company is based near Pescara, Italy, an area that has been a must-go place for professionals in disposable hygiene industry since mid-’70s. 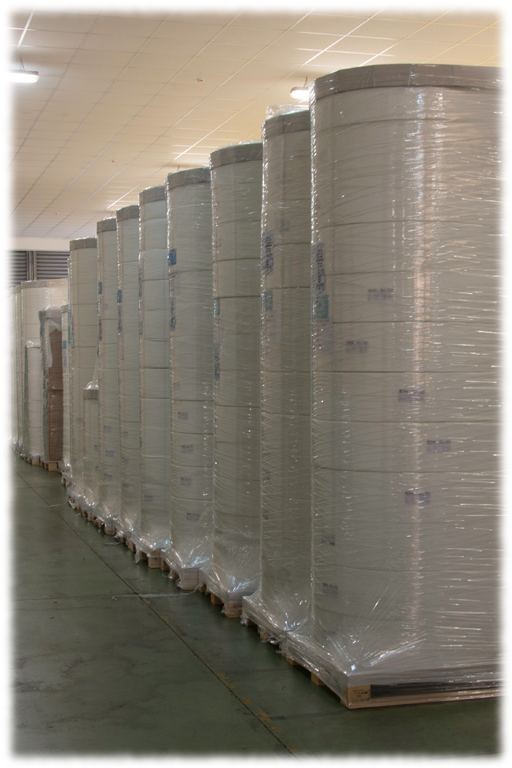 Core business has always been extrusion, lamination and perforation of flexible materials. 1) ADMA: films and laminates converting, mainly for hygiene products. 2) PROMEA ENGINEERING: converting equipment for flexible materials; ADMA was main customer but tens of other companies in Europe, Asia, and the Americas still rely on our technology, too. Technical support from Promea Engineering has been strategic to boost ADMA capabilities. In parallel with ADMA’s growth, Promea Engineering broadened its range of converting technologies. Product range became a benchmark for innovation in 3-D Apertured Film industry. 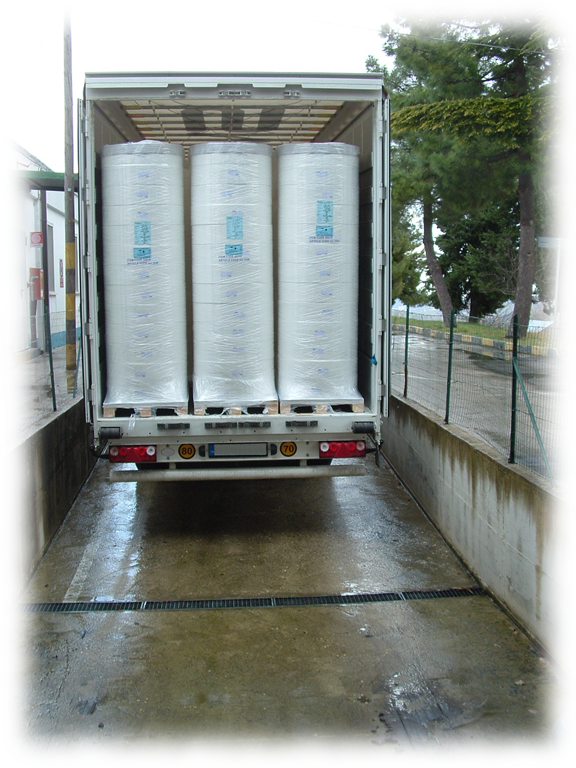 • our world-class lab works 24/7 since 1996 for preshipment product screening. In 1998, ISO 9002 Certified Quality System was also achieved, and upgraded to ISO 9001 at later stage. From new concept realization to intellectual property review and protection, from market development till commercial roll-out and scale-up, all our core competencies in product innovation have been key for business growth. In 2011 both and teams have recovered their original status of separate and independent companies; to highlight this new course of businesses, ADMA has been renamed to NEOS ITALIA SRL while industry-reknown ADMA brand remains as distinctive hallmark and line of continuity for most innovative materials available from NEOS Italia.